iOnTheFuture is Australia's premiere deeper learning event run by teachers, for teachers on site in NSW public schools. This event is not-for-profit with all profits funding teacher research scholarships. #iOTF4 '2020 Vision' 2016 event (Sydney) attracted 700 teachers from 160 schools and featured Eric Mazur Harvard University and Ron Berger from EL Education in his first and only ever visit to Australia. 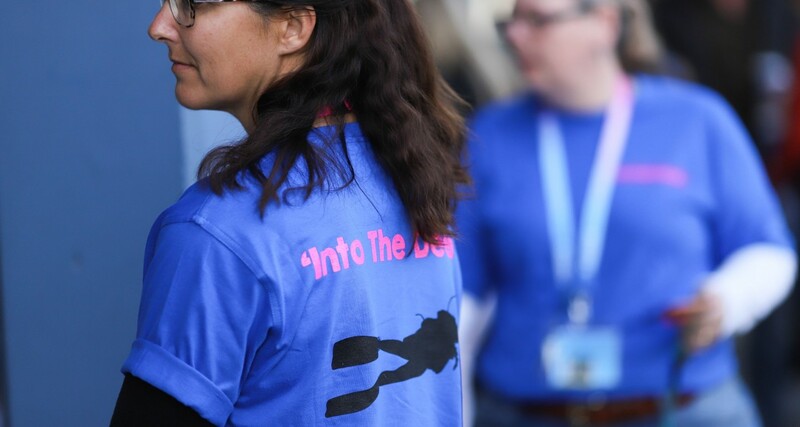 #iOTF5 'Into The Deep' 2018 event (Tweed / Gold Coast) attracted 550 teachers from 120 schools and featured Larry Rosenstock Founder/CEO High Tech High USA and Libby Woodfin Director of Publications EL Education. #iOTF6 'More In Us Than We Know' 2019 event will stage twin sites - both Tweed / Gold Coast and Sydney August 17/18, 2019.